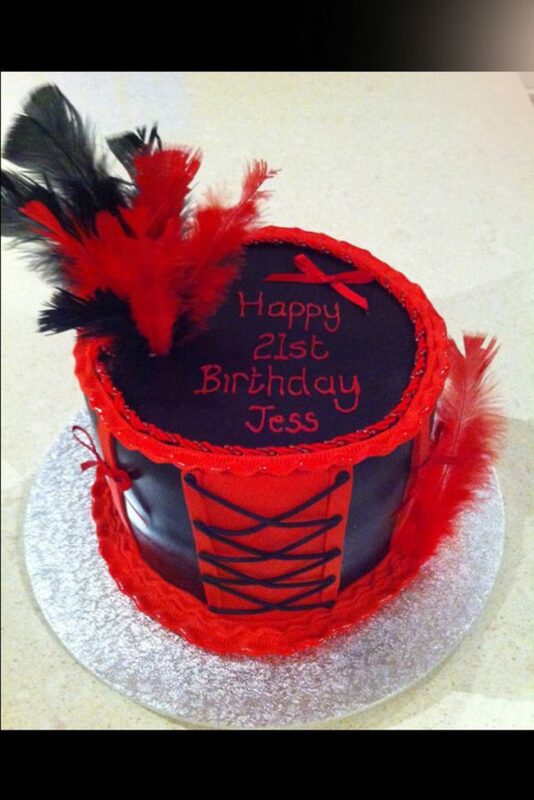 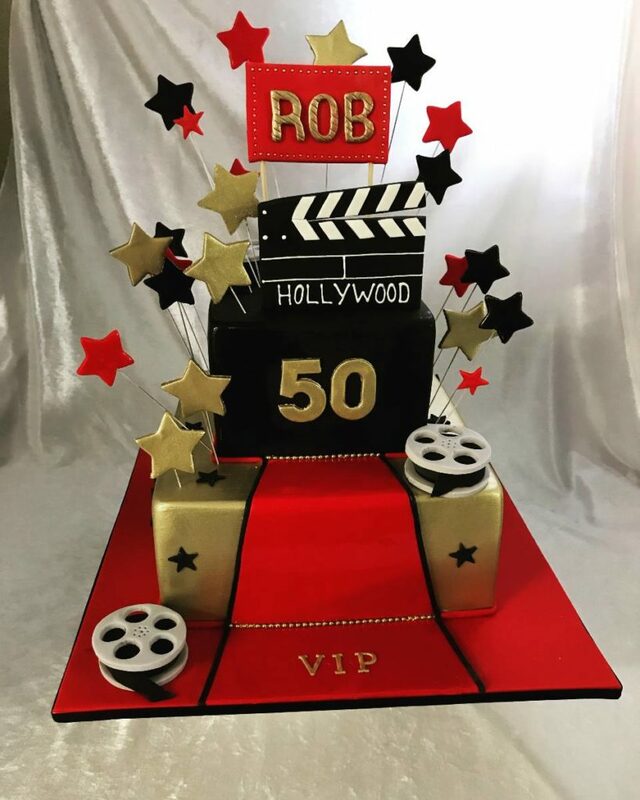 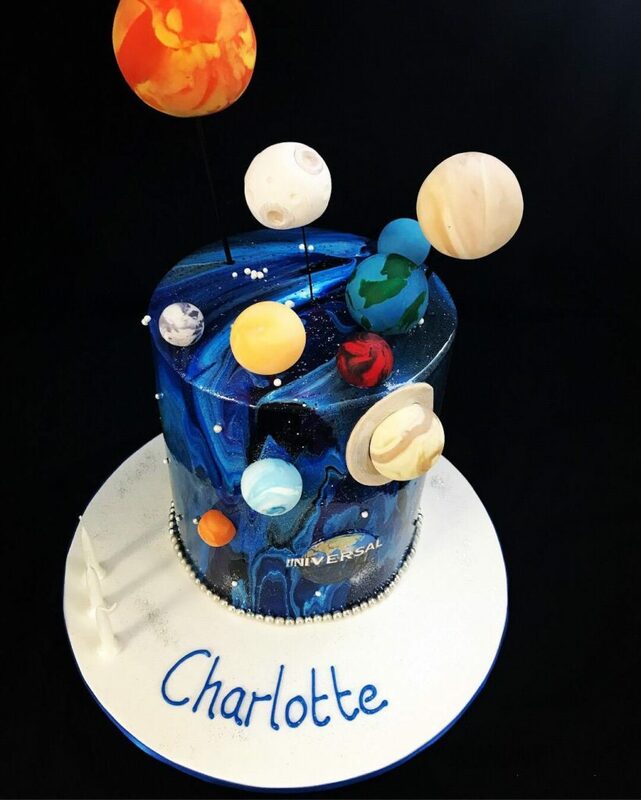 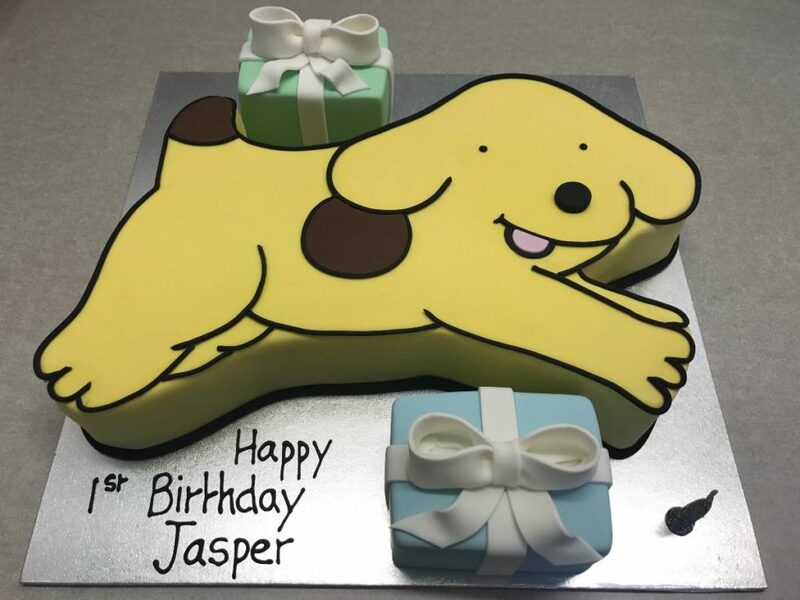 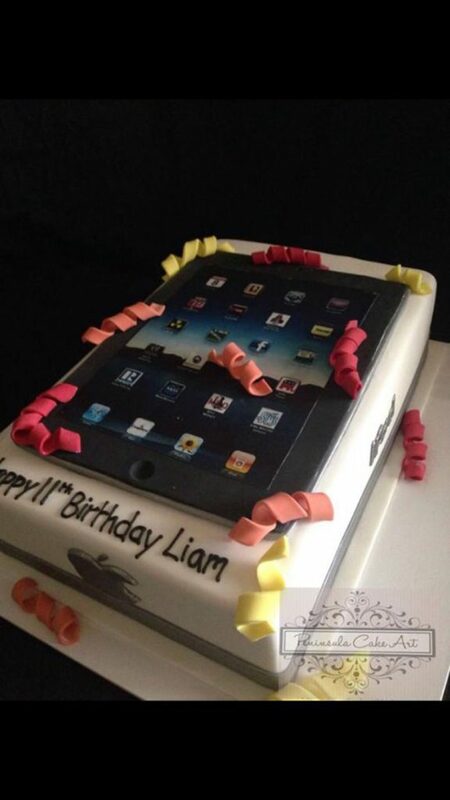 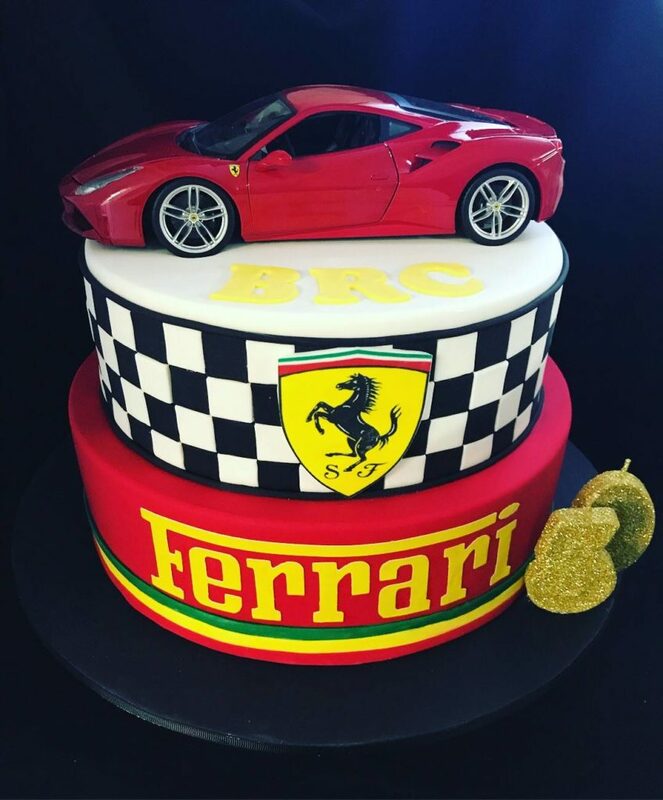 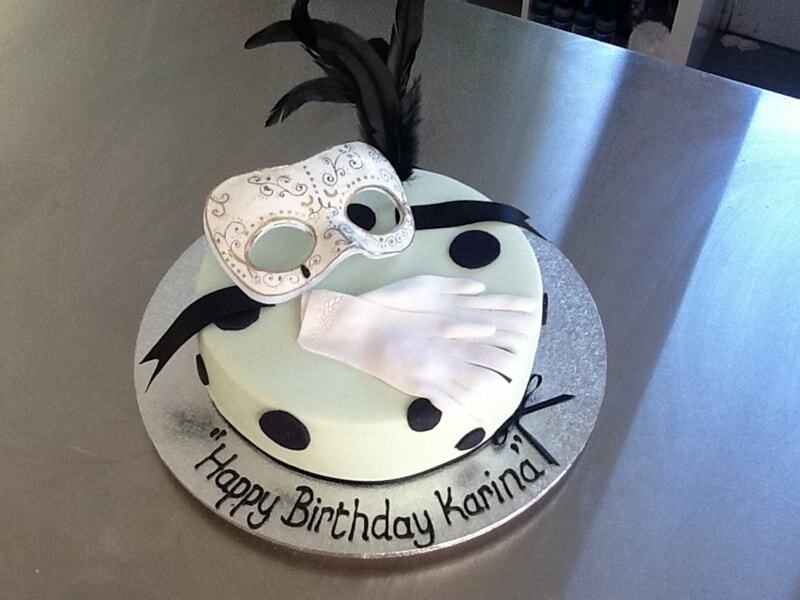 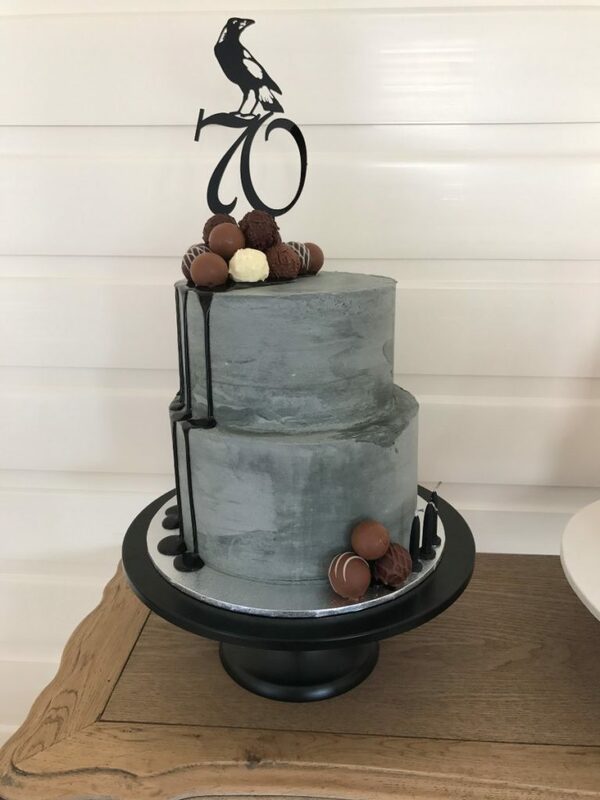 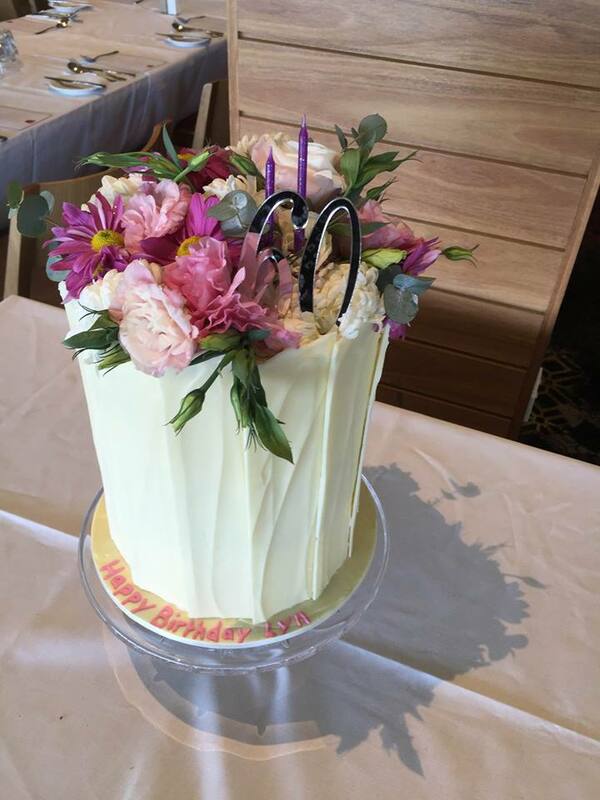 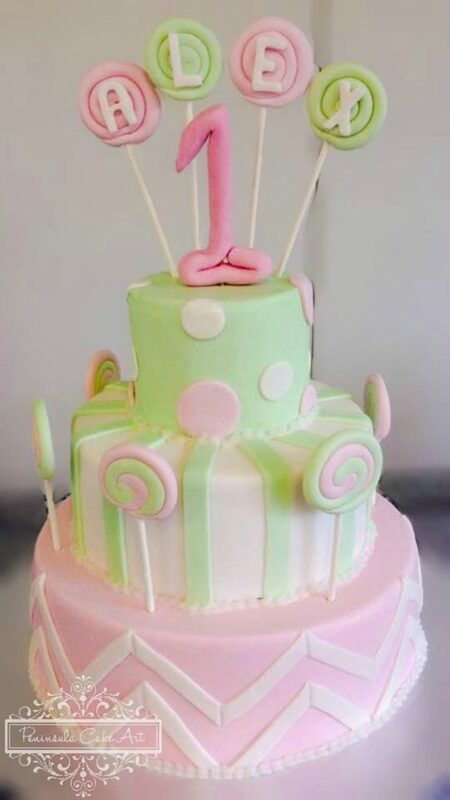 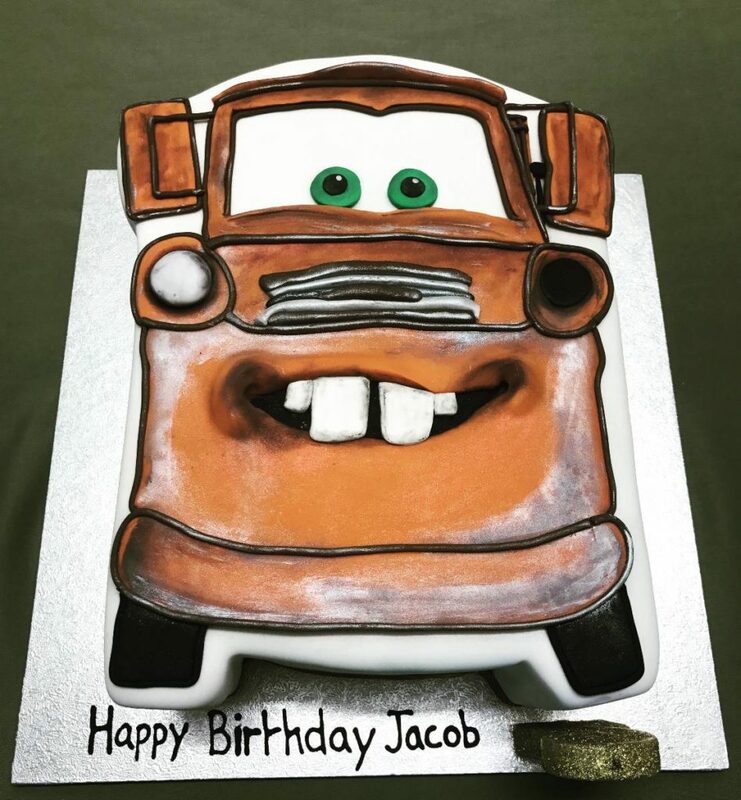 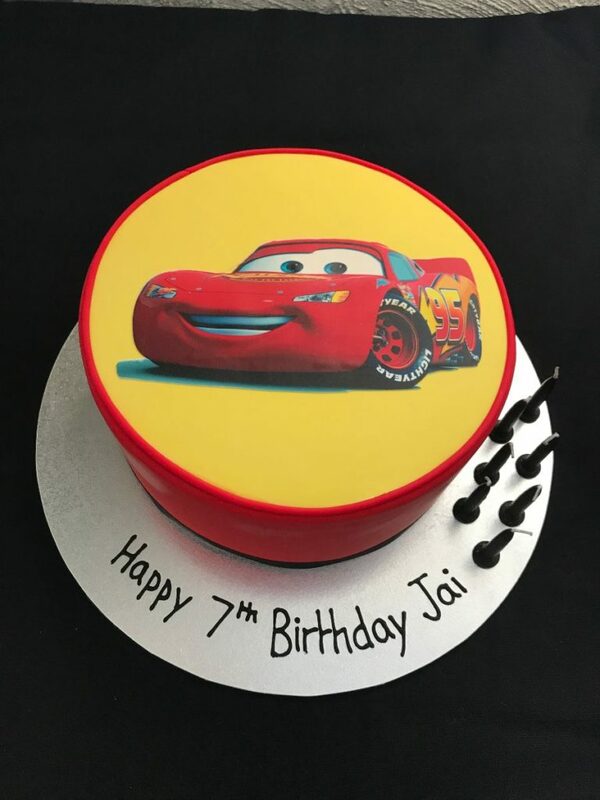 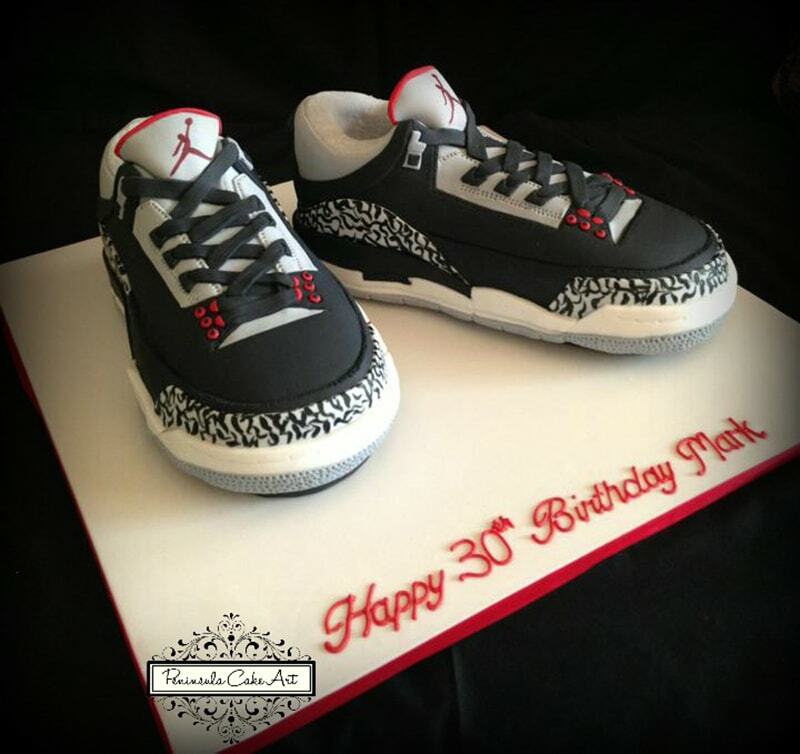 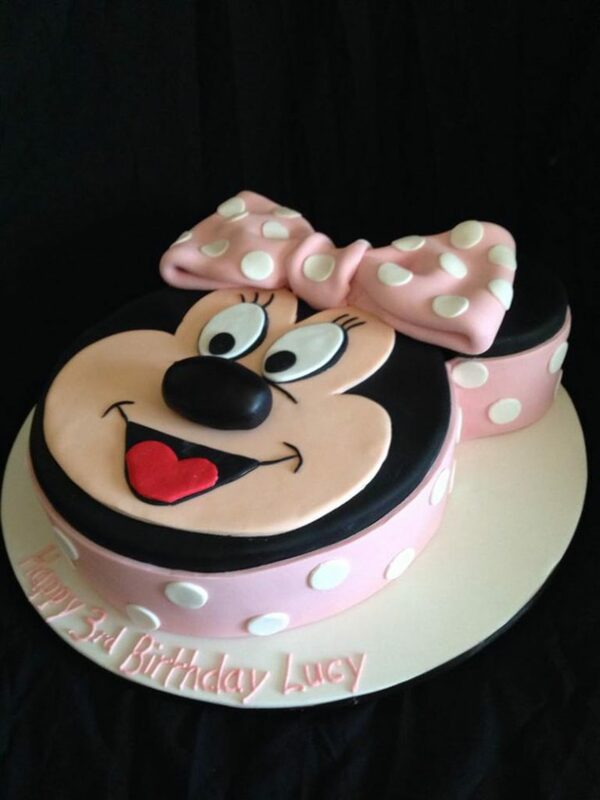 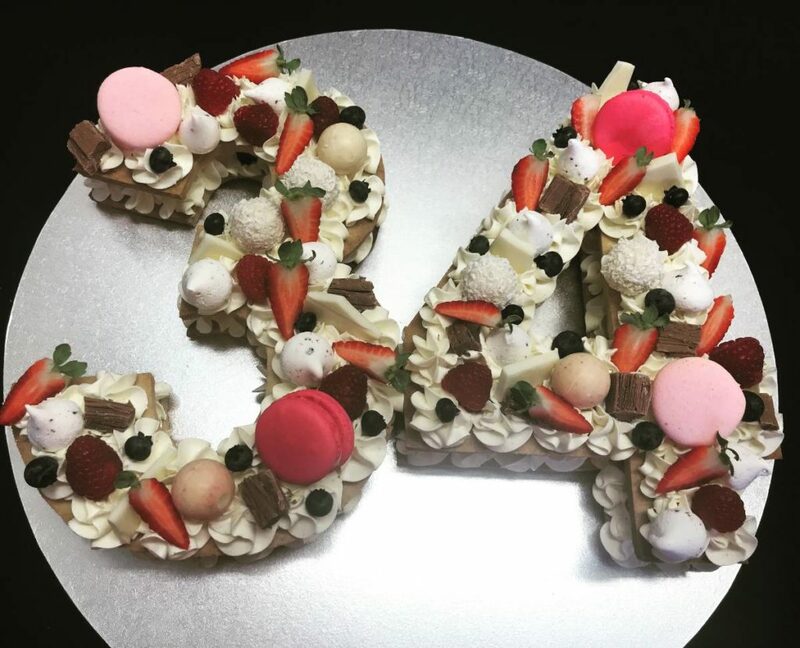 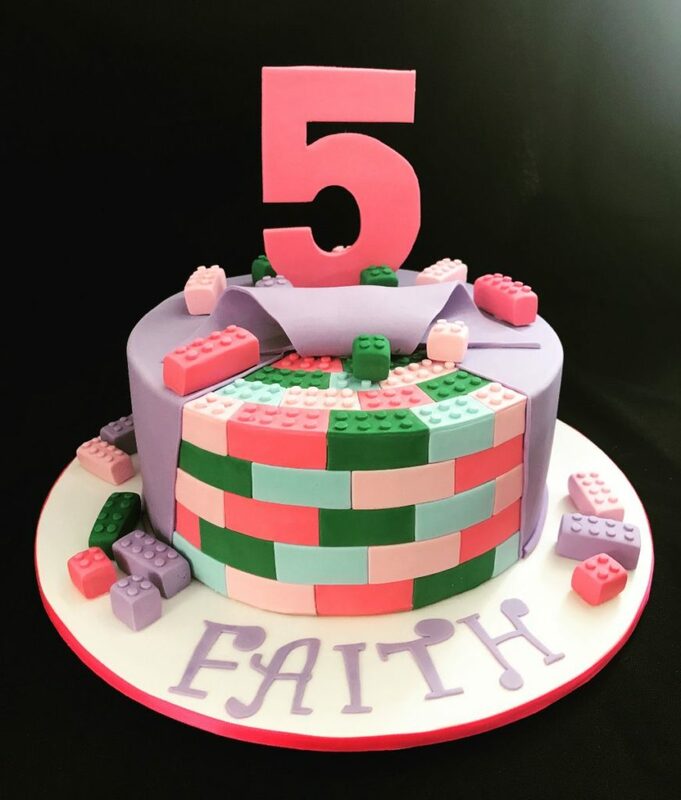 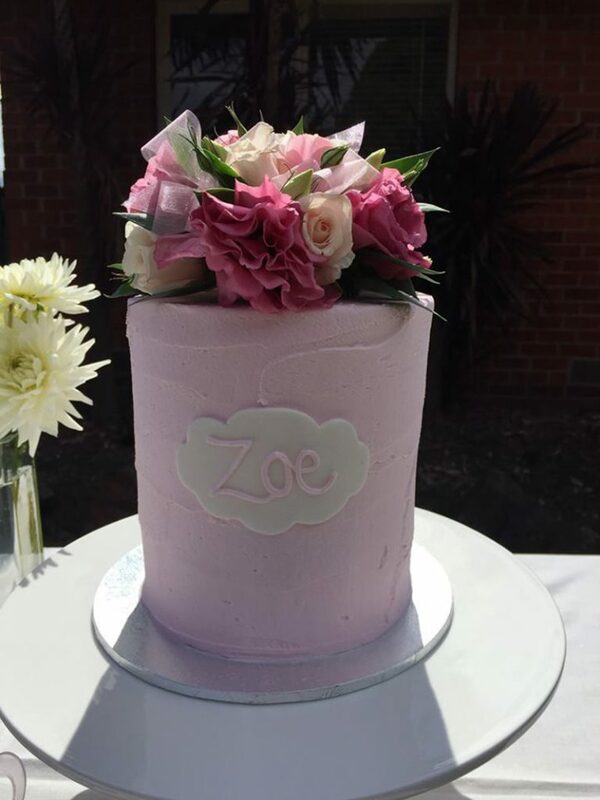 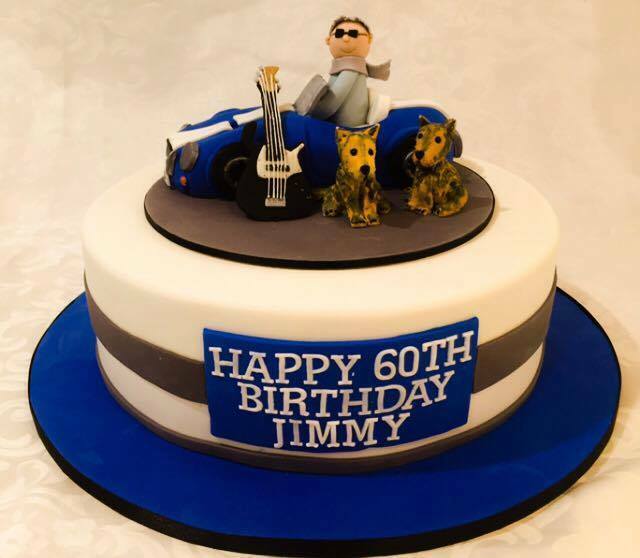 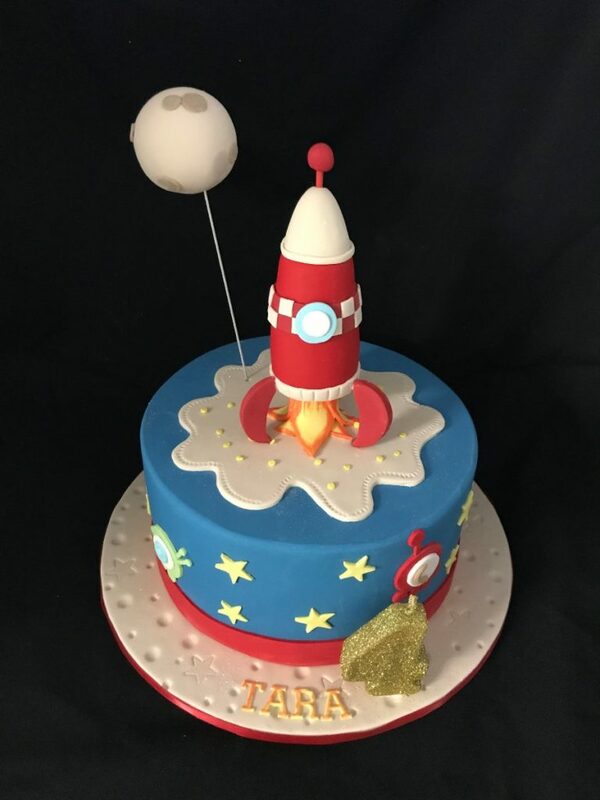 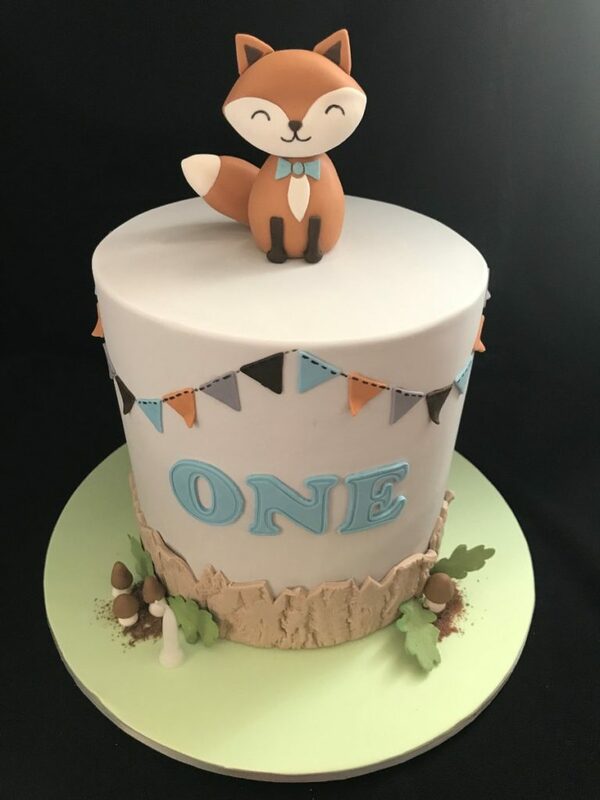 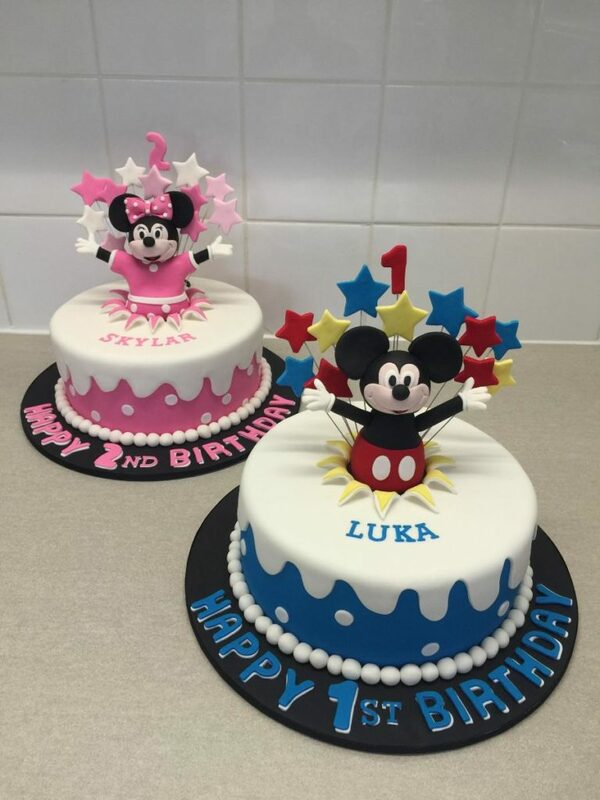 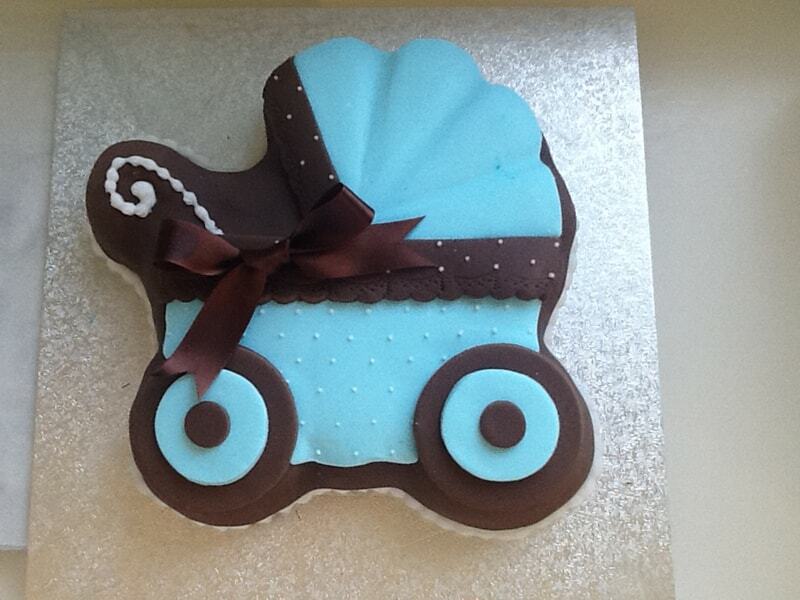 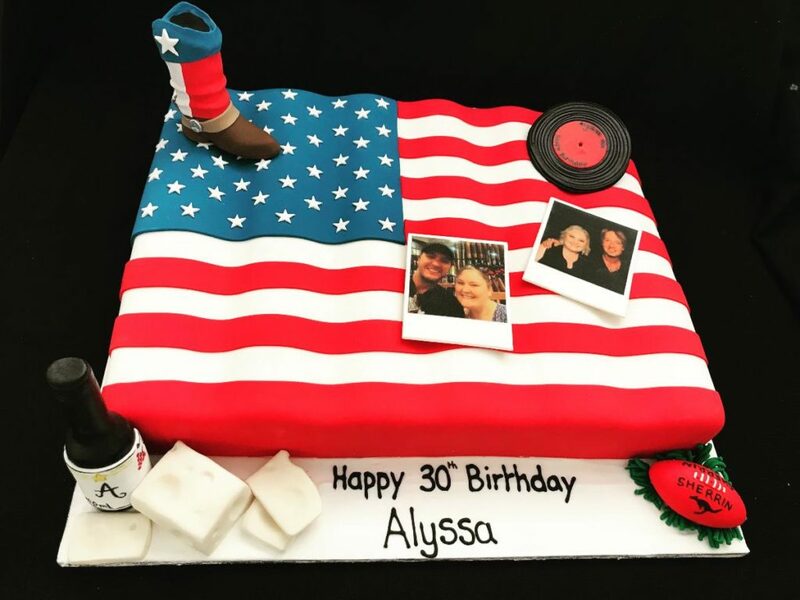 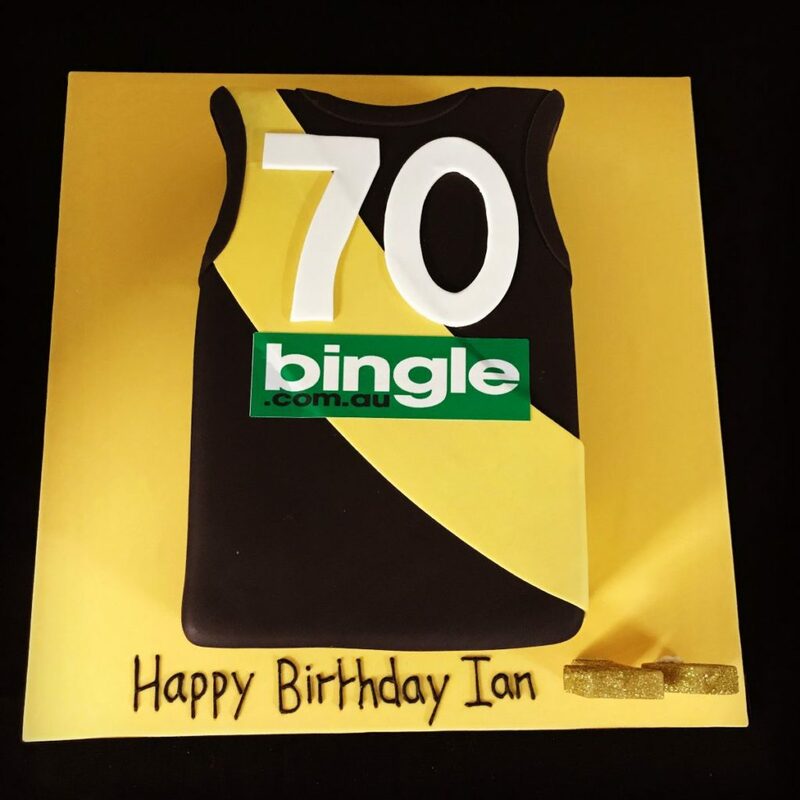 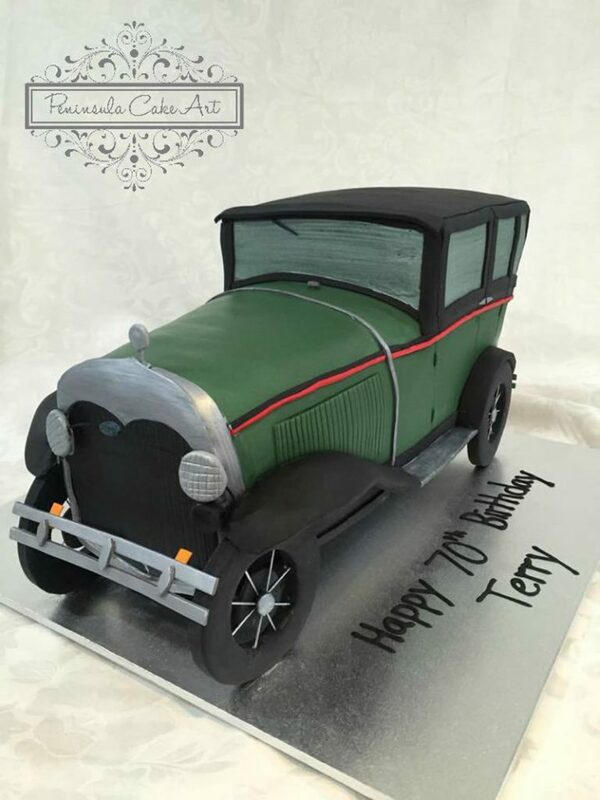 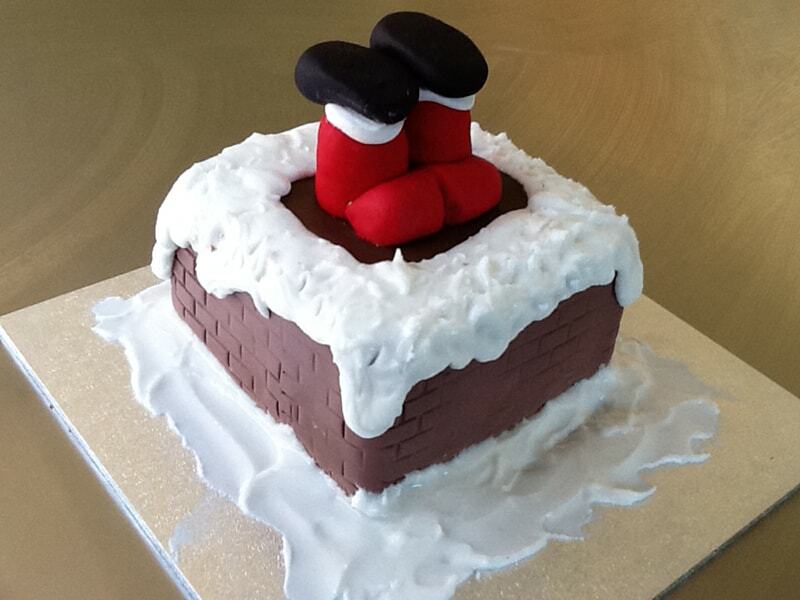 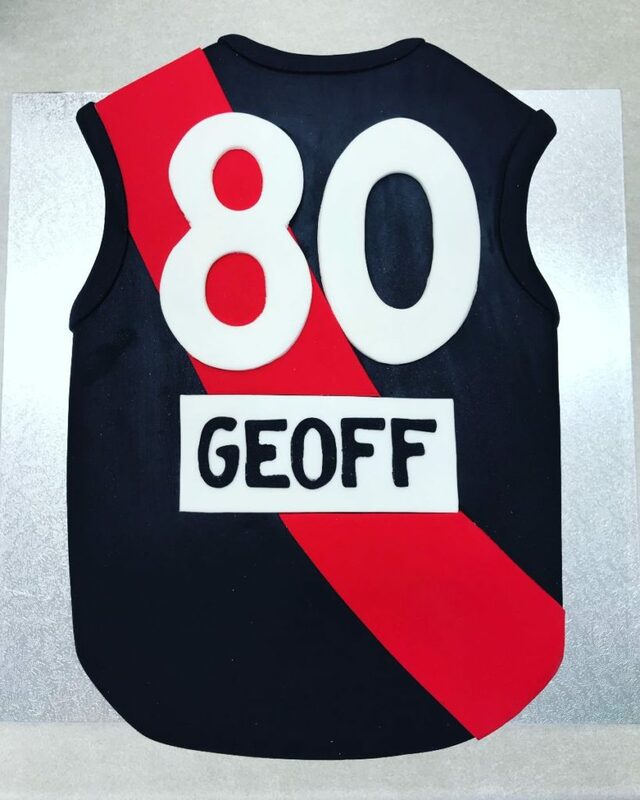 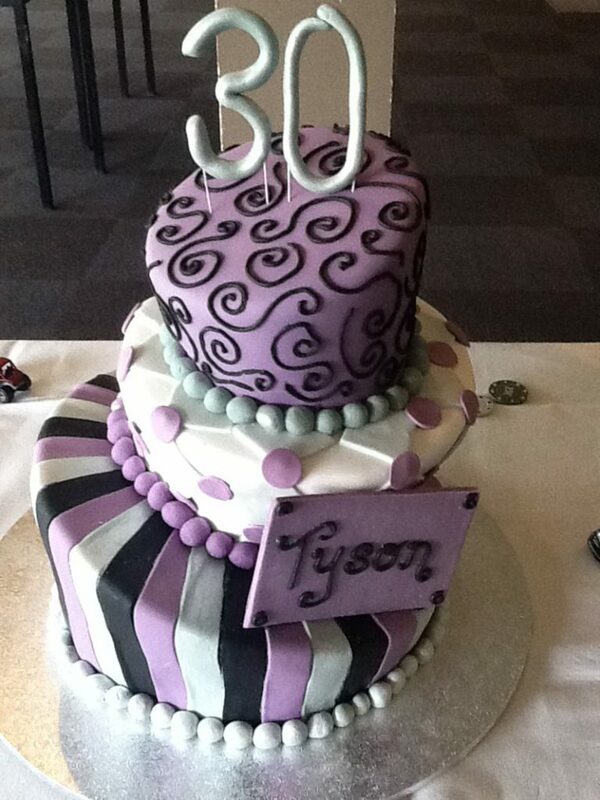 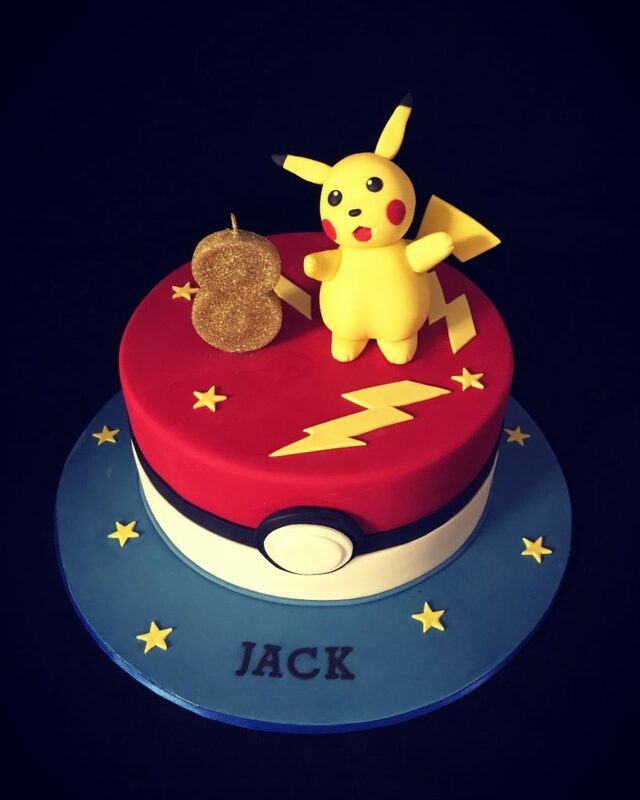 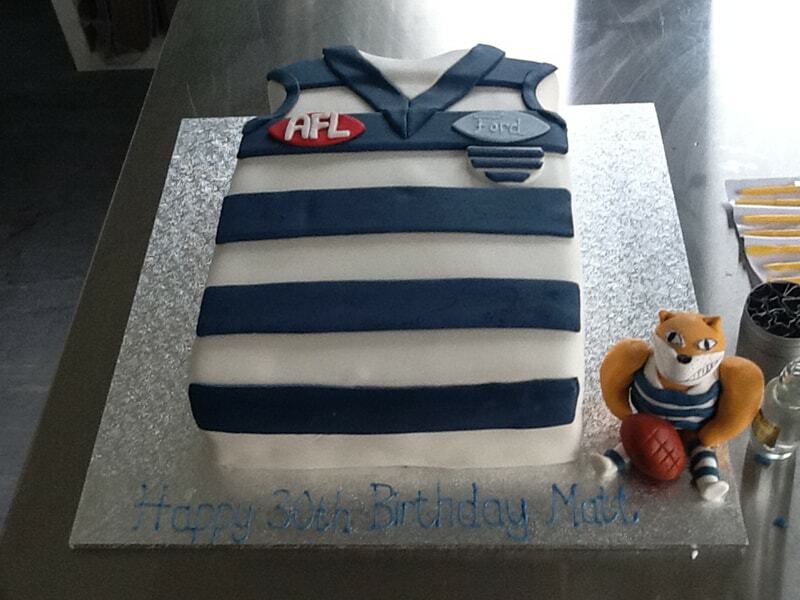 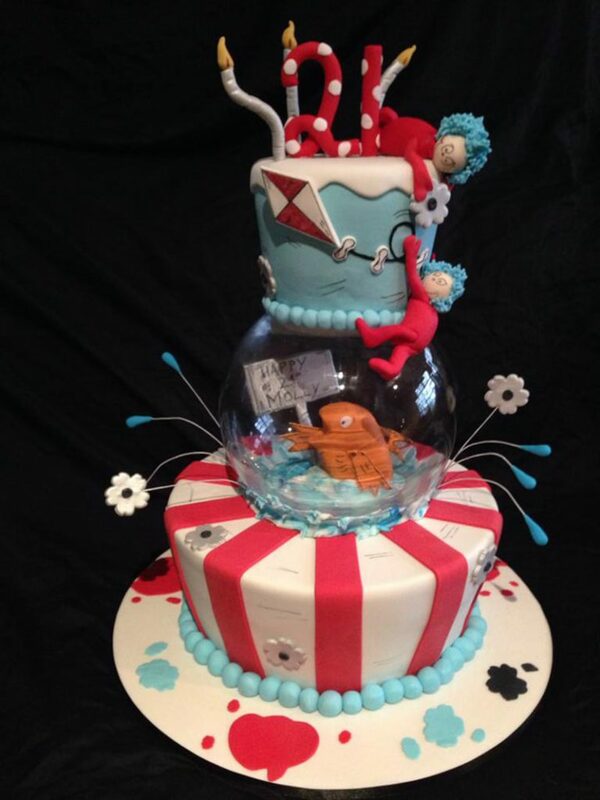 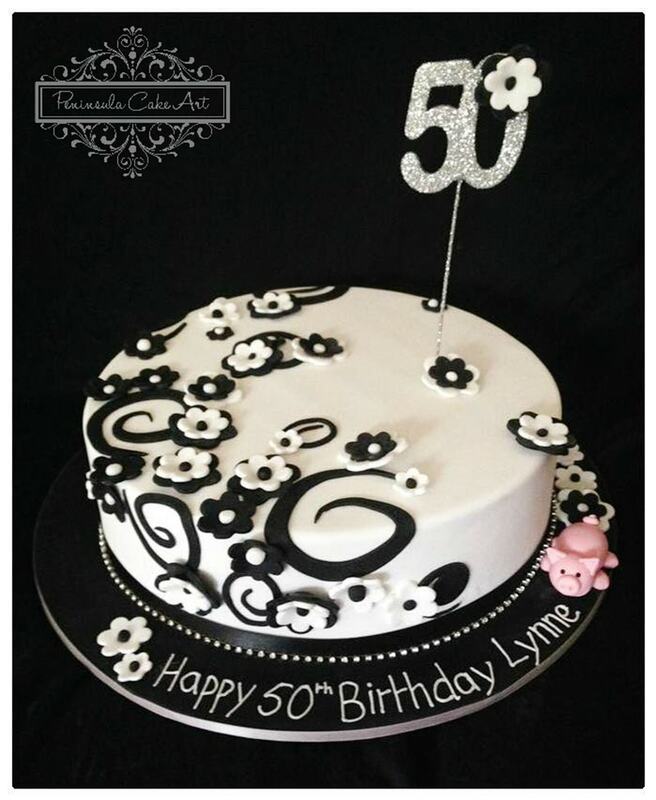 Whether it’s a small family gathering or an 18th, 21st or 60th Birthday bash, we can create the perfect cake for your celebration. 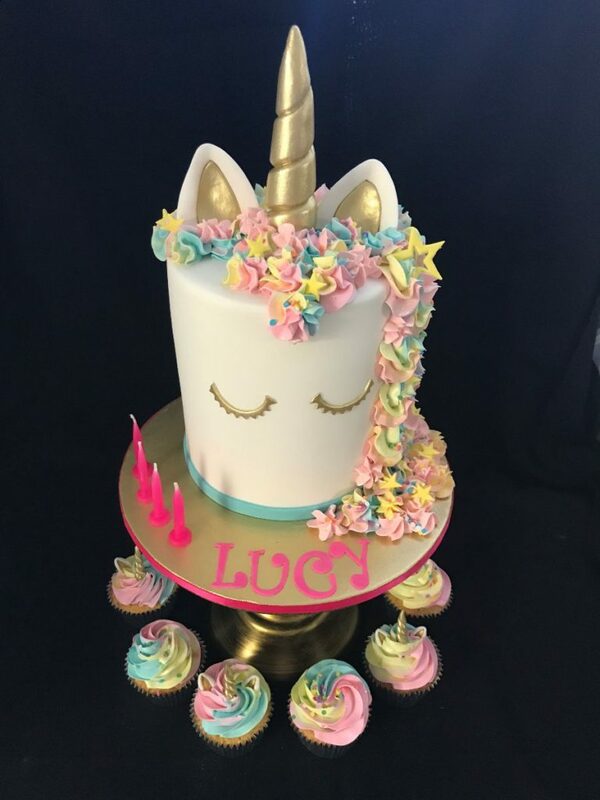 From a Fairy Princess or roaring Dinosaur to the Dr Seuss inspired, from Burlesque to Elegant designs, we can create it all. 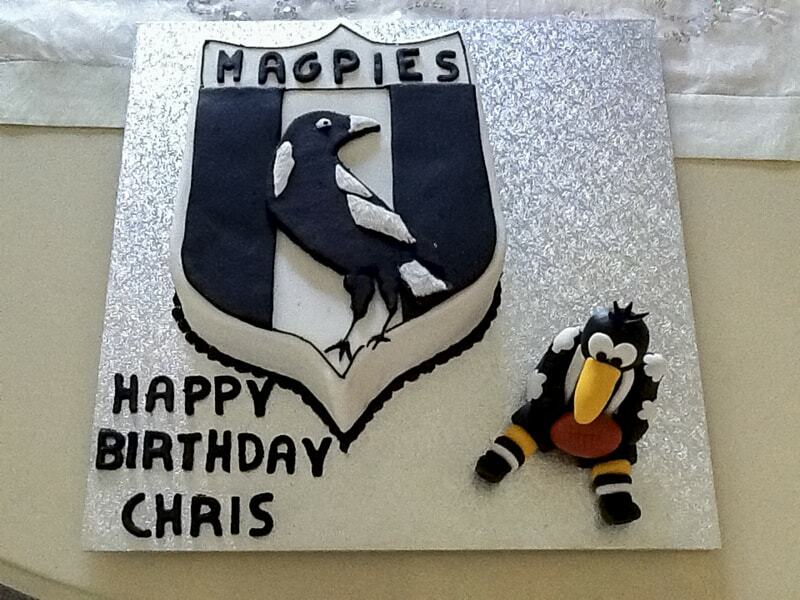 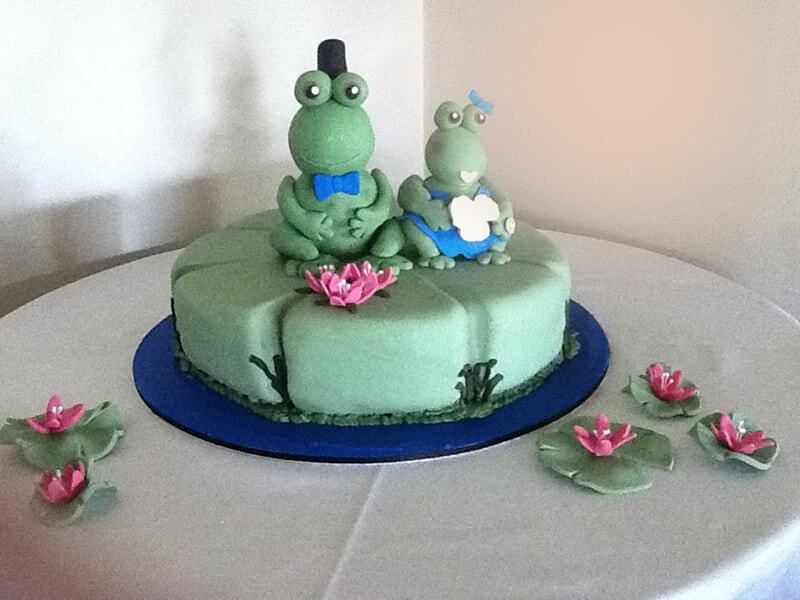 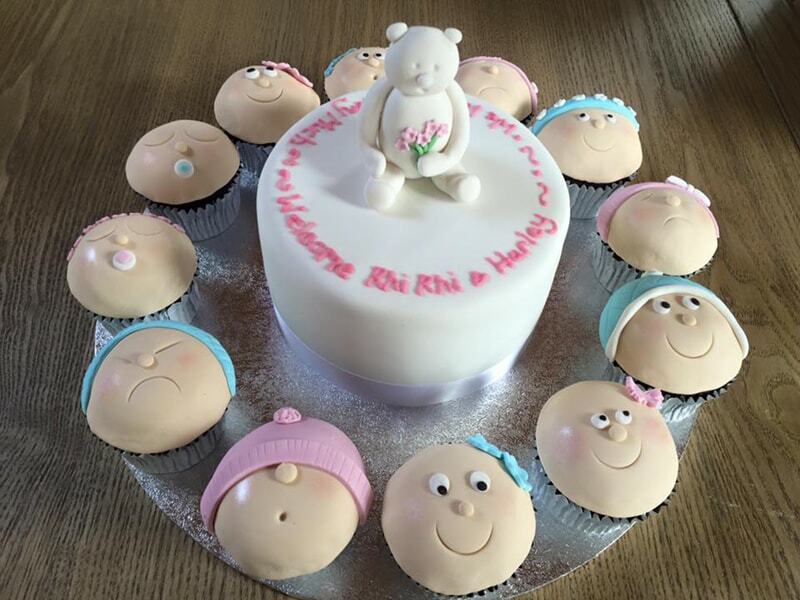 We also make personalised hand crafted Cake Toppers. 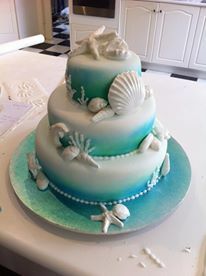 If you can dream it, we can make it!! 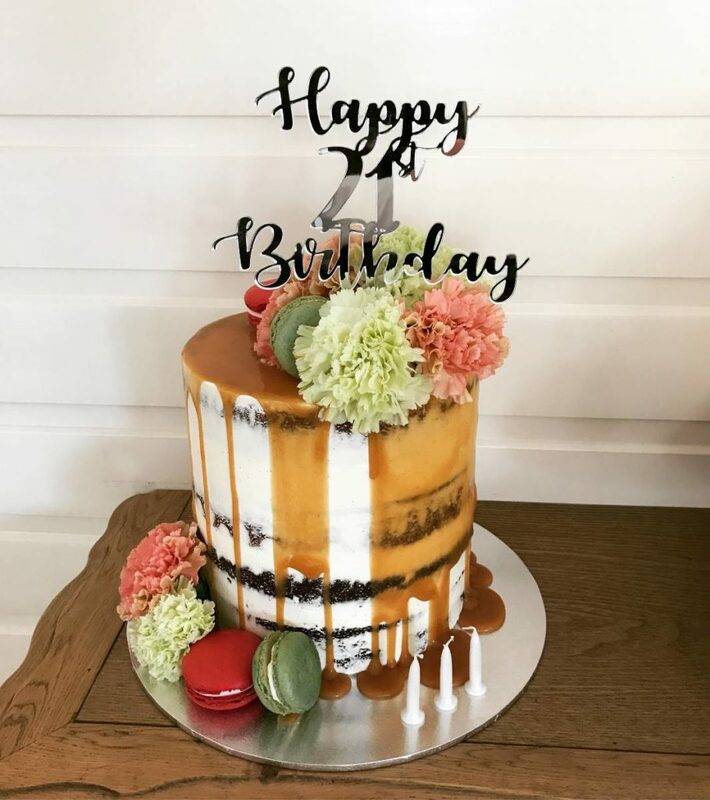 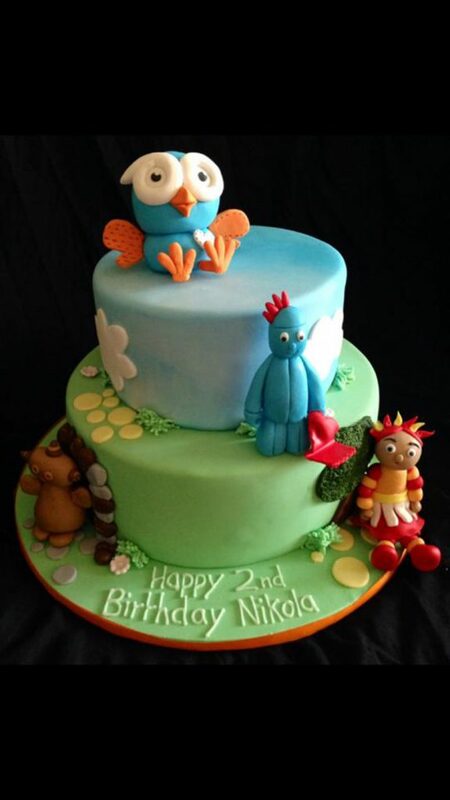 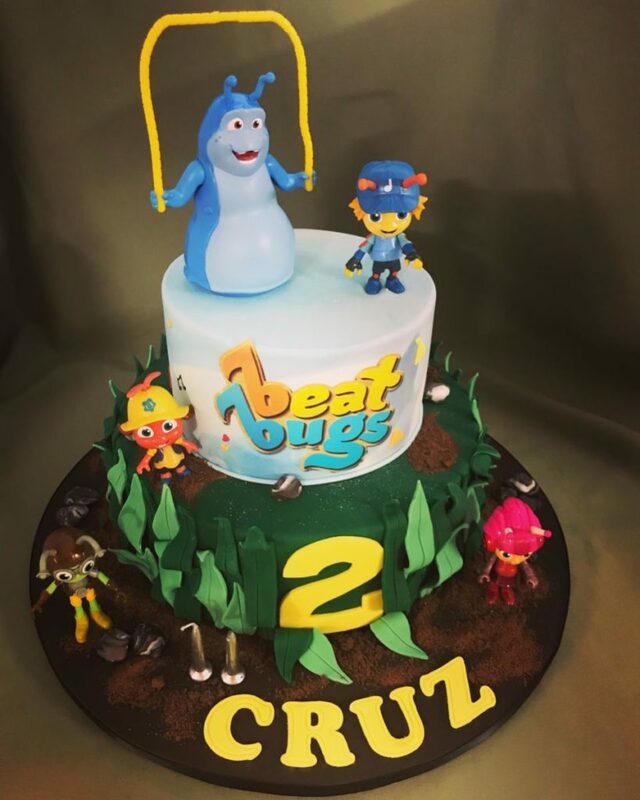 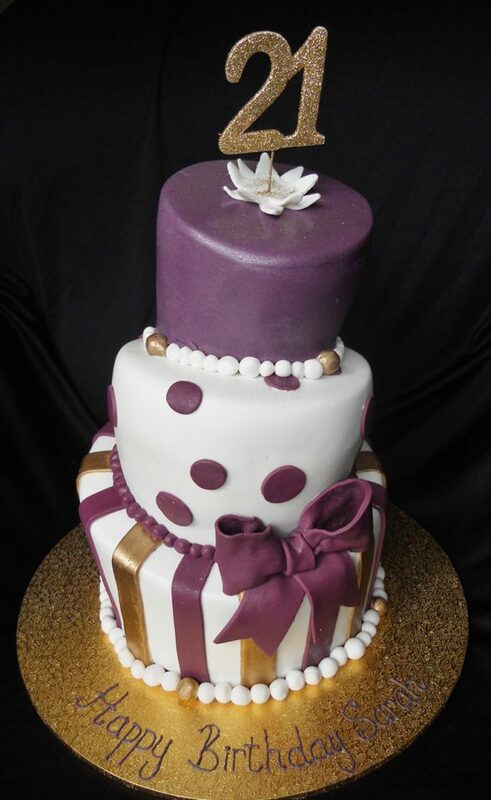 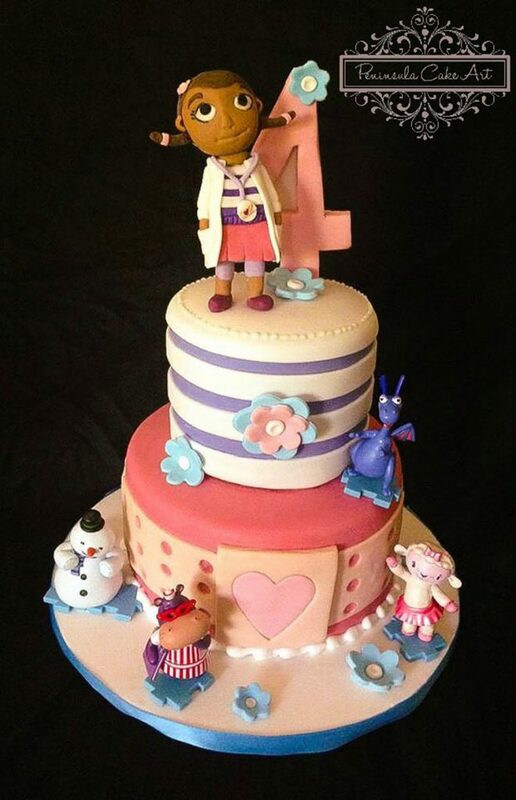 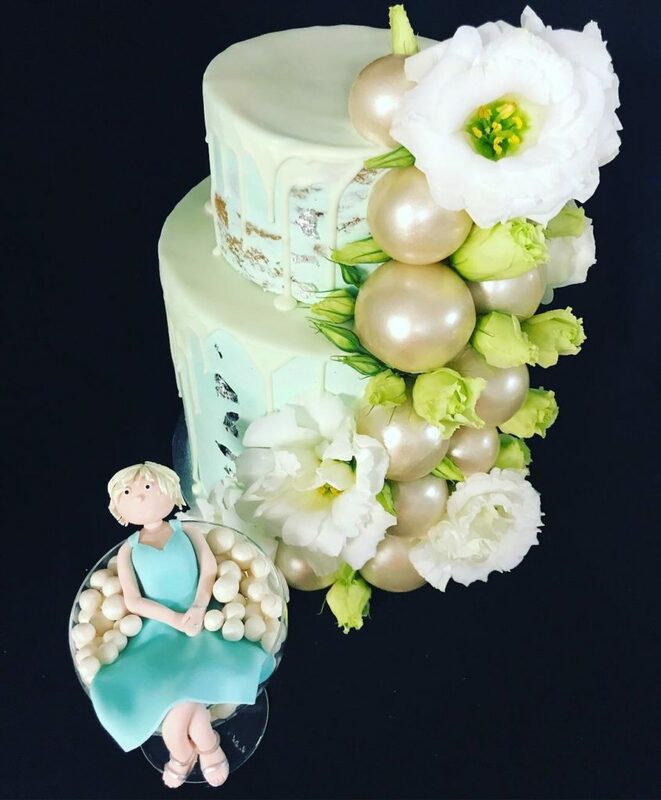 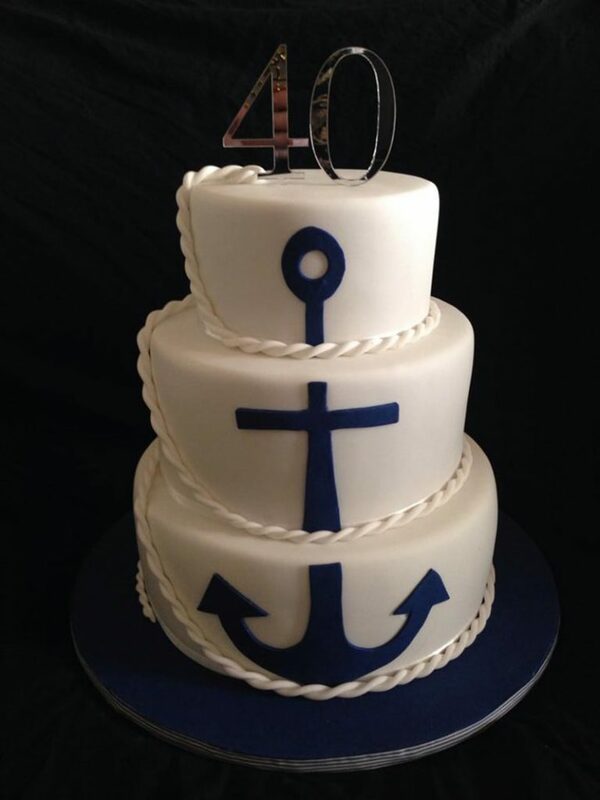 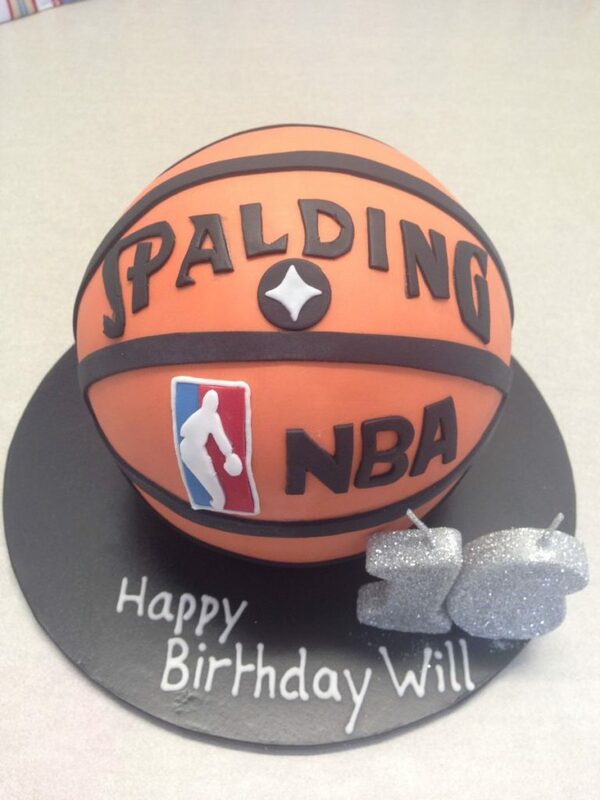 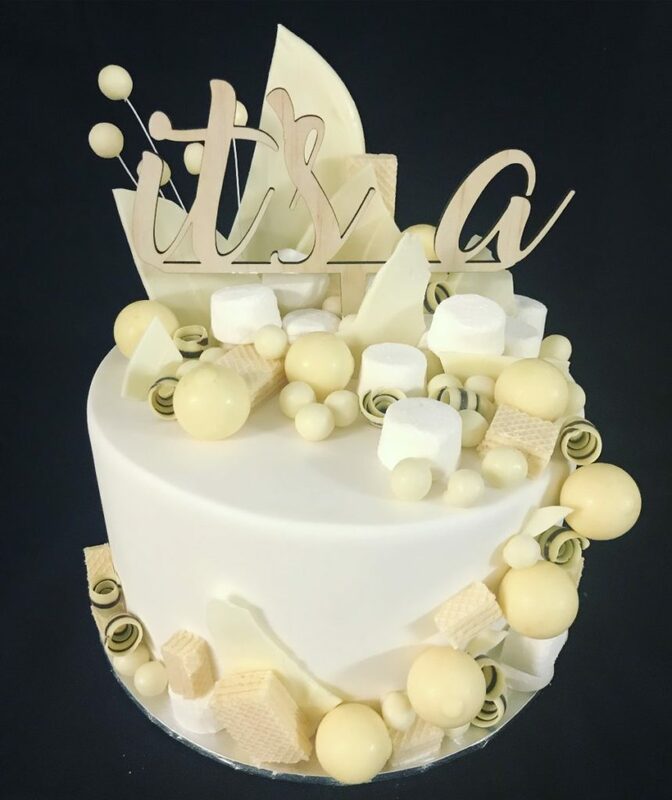 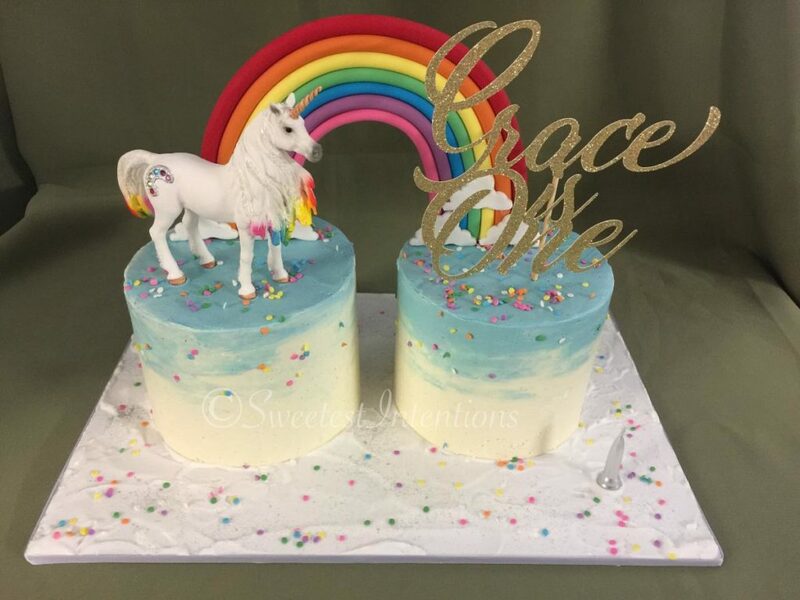 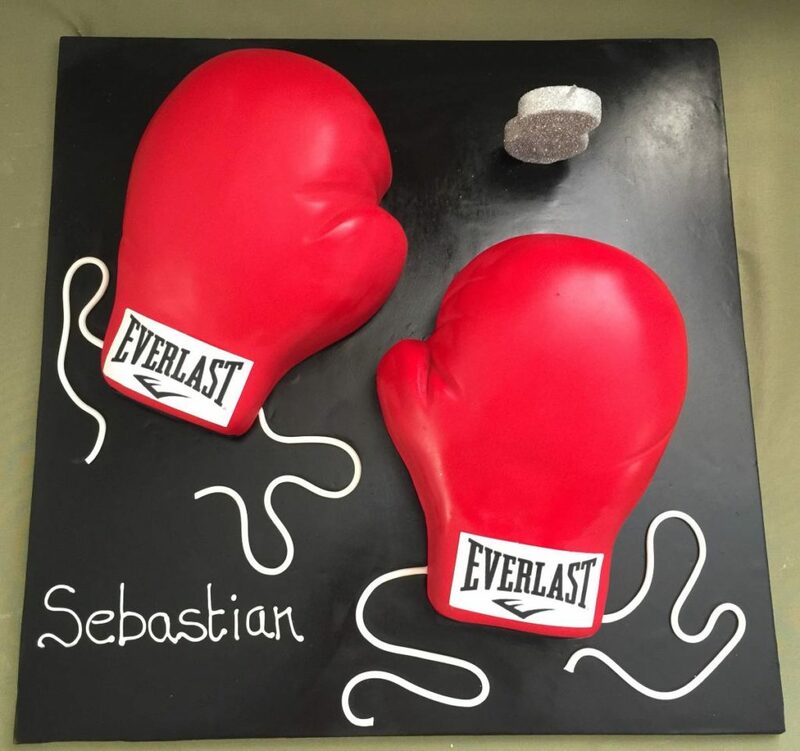 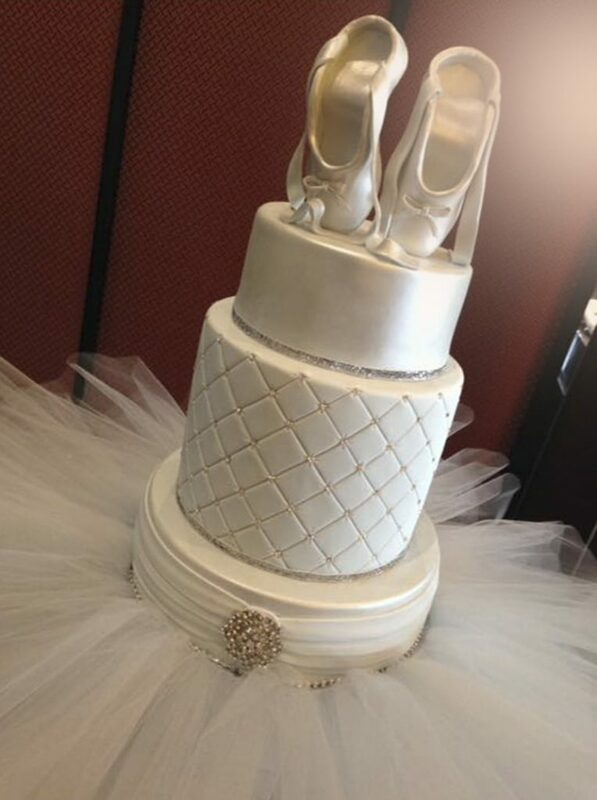 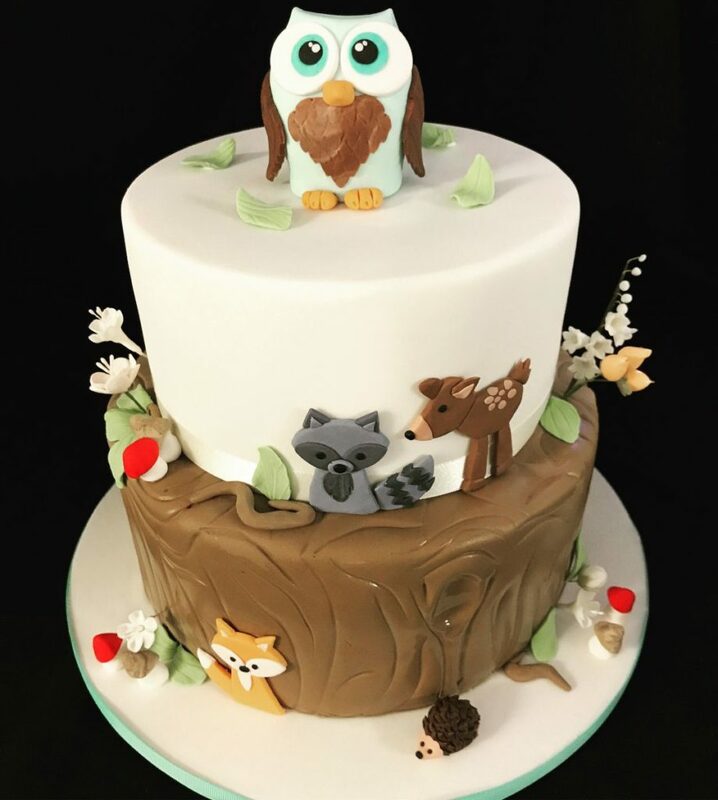 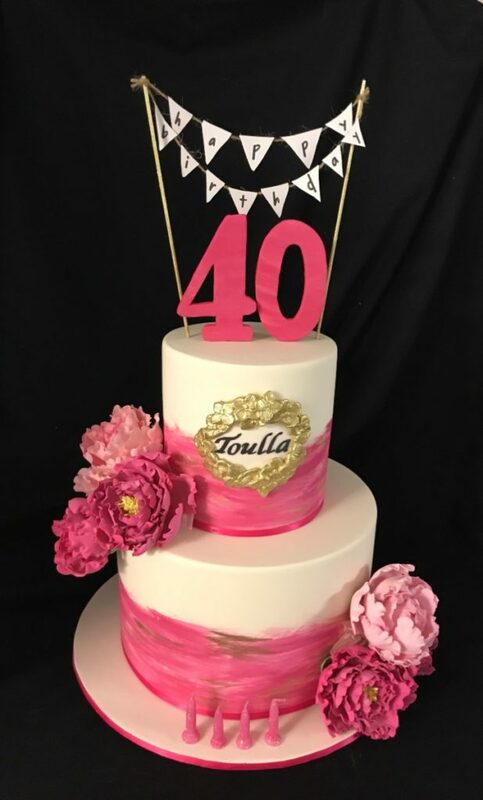 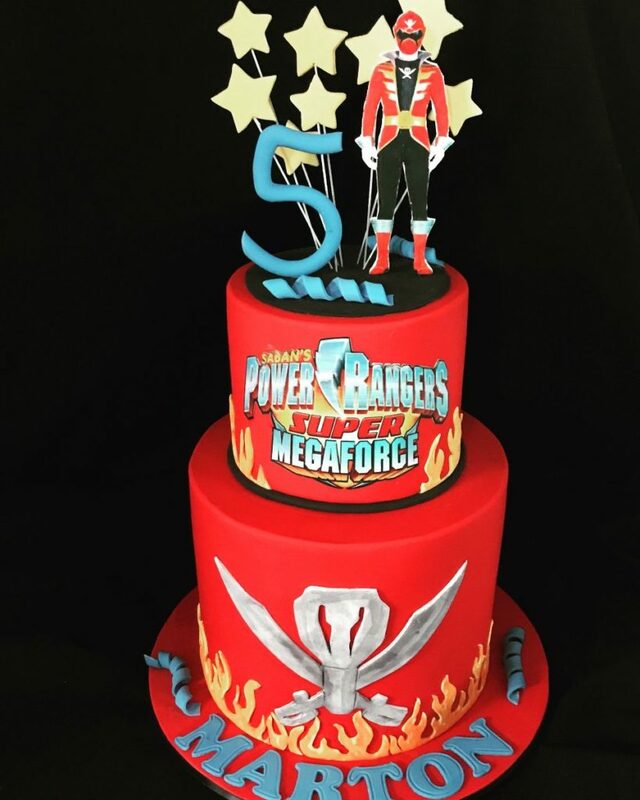 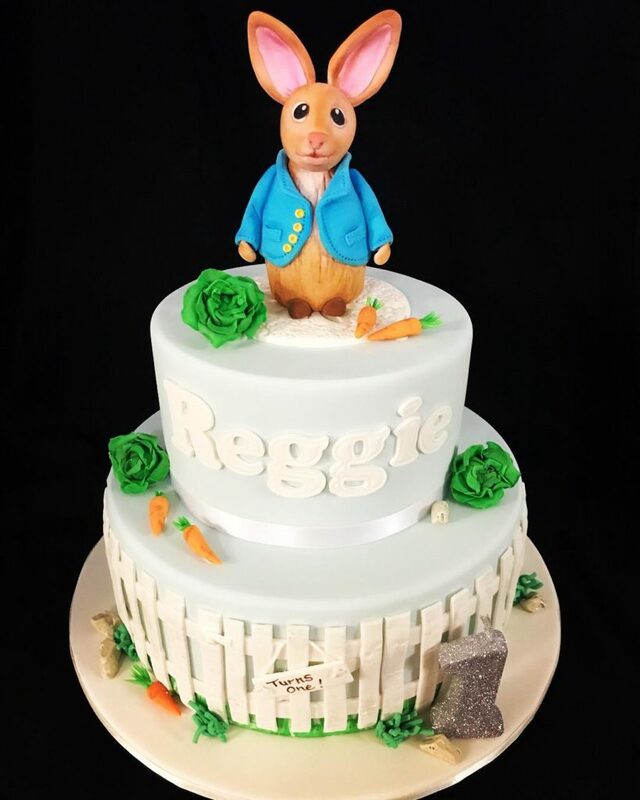 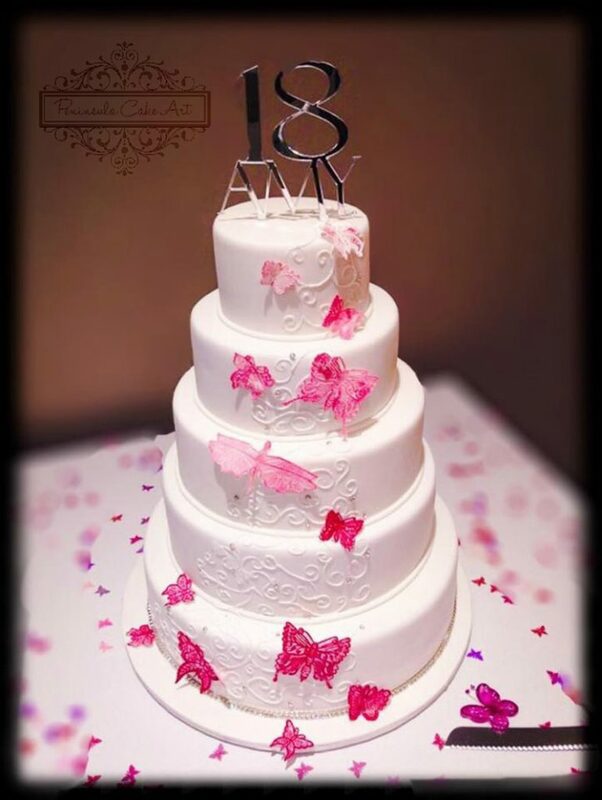 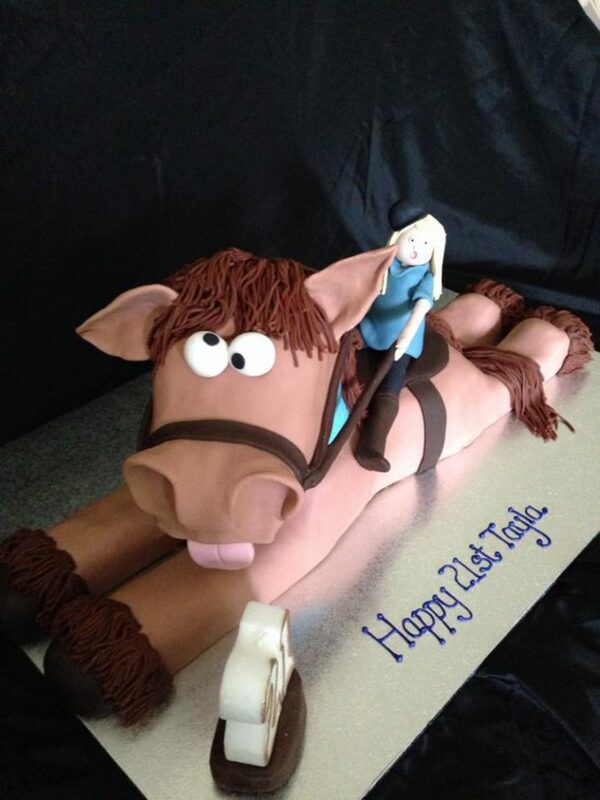 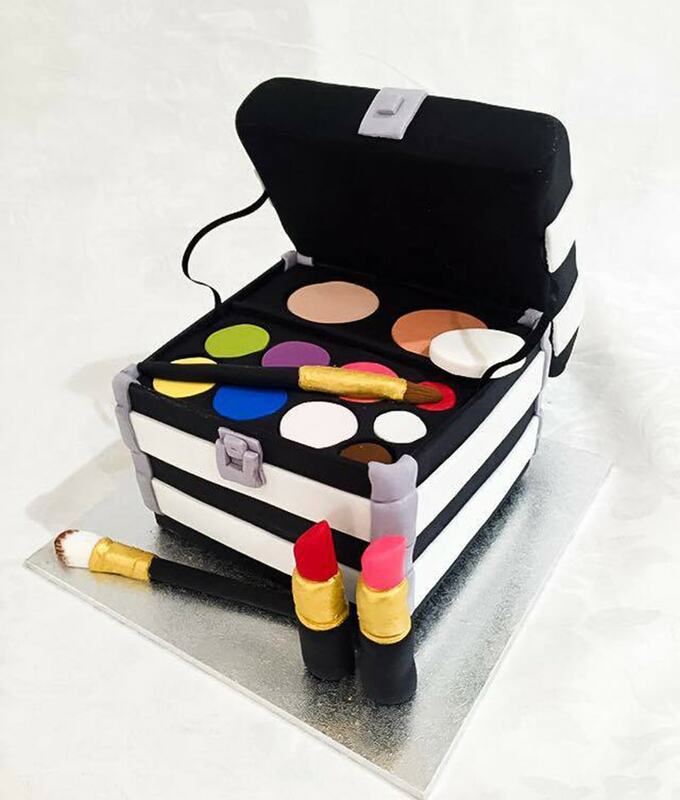 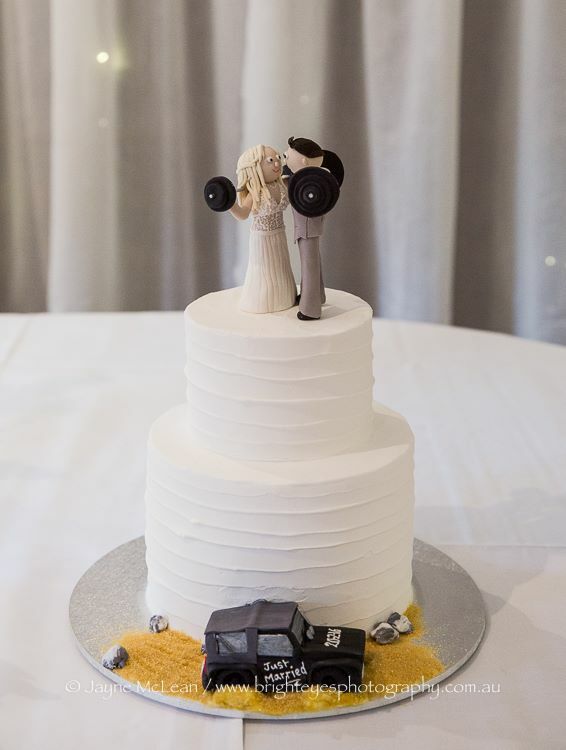 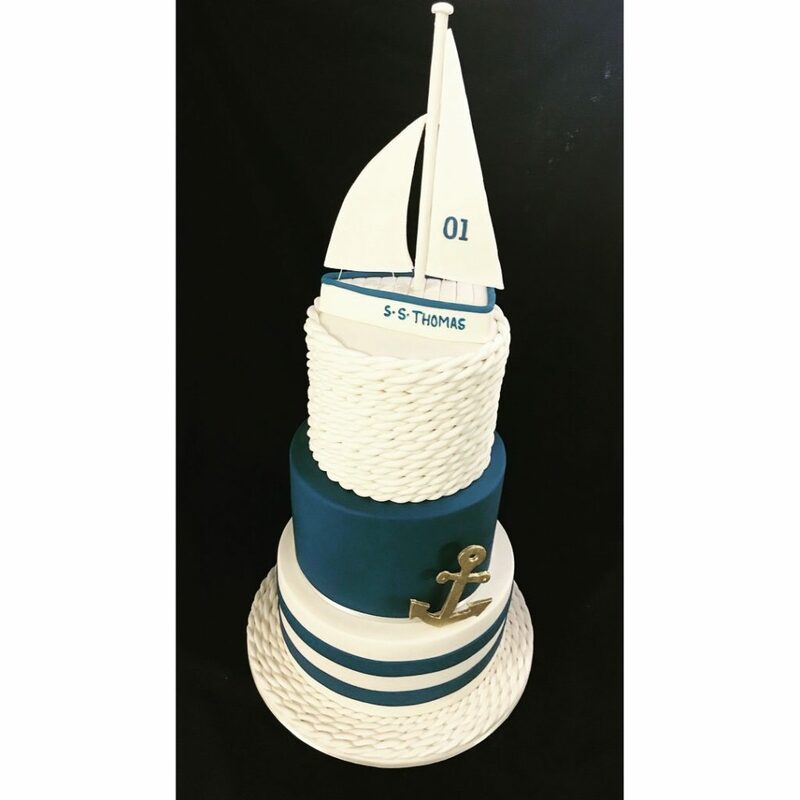 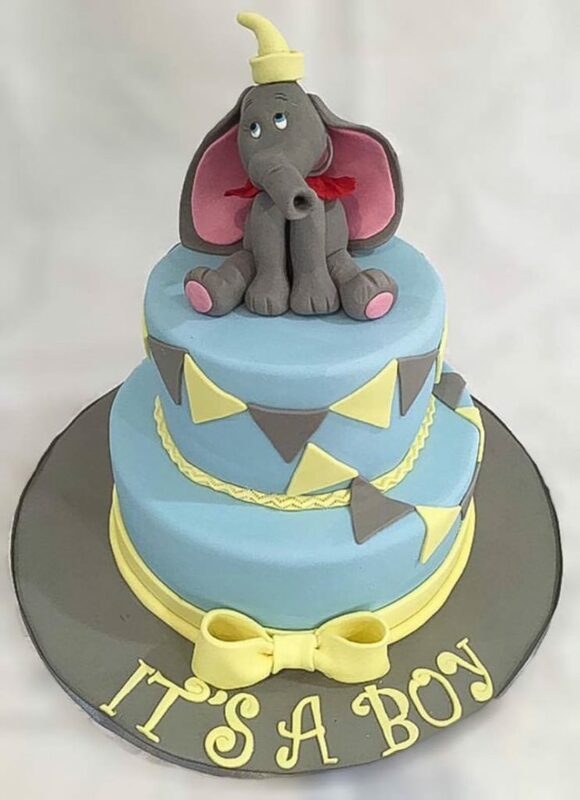 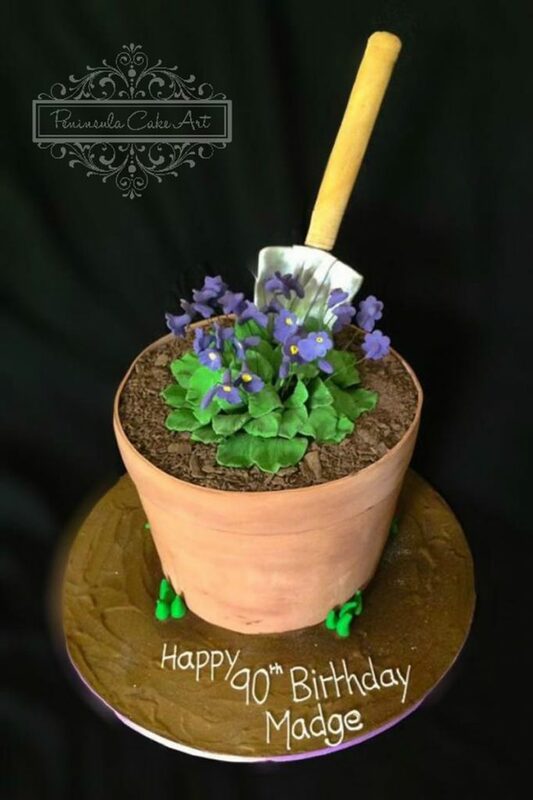 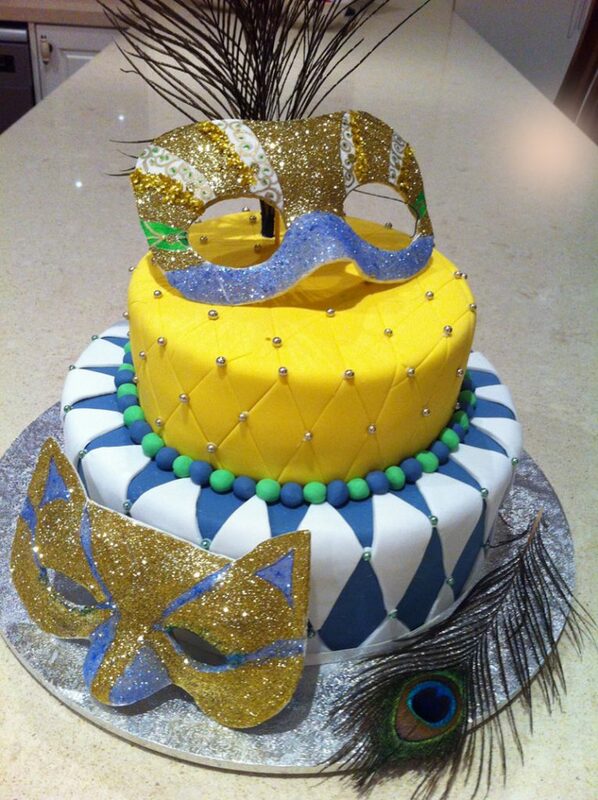 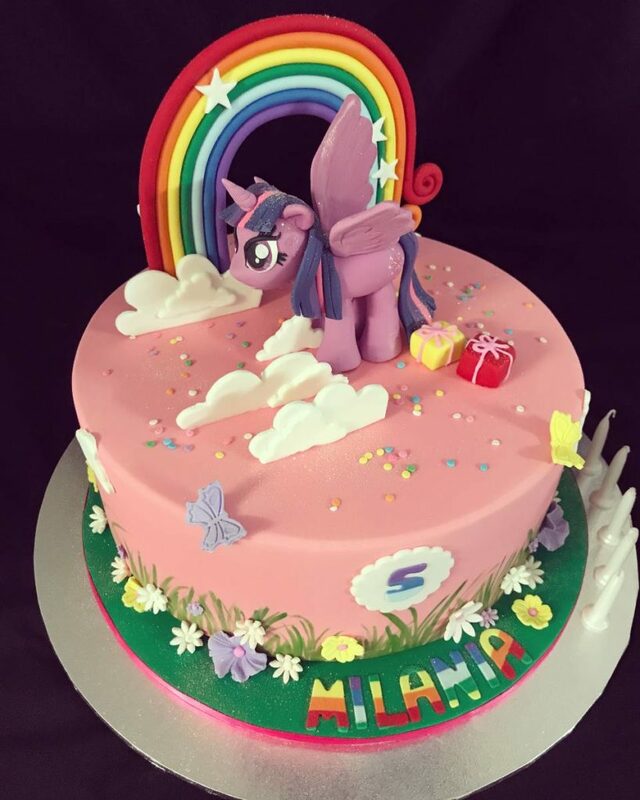 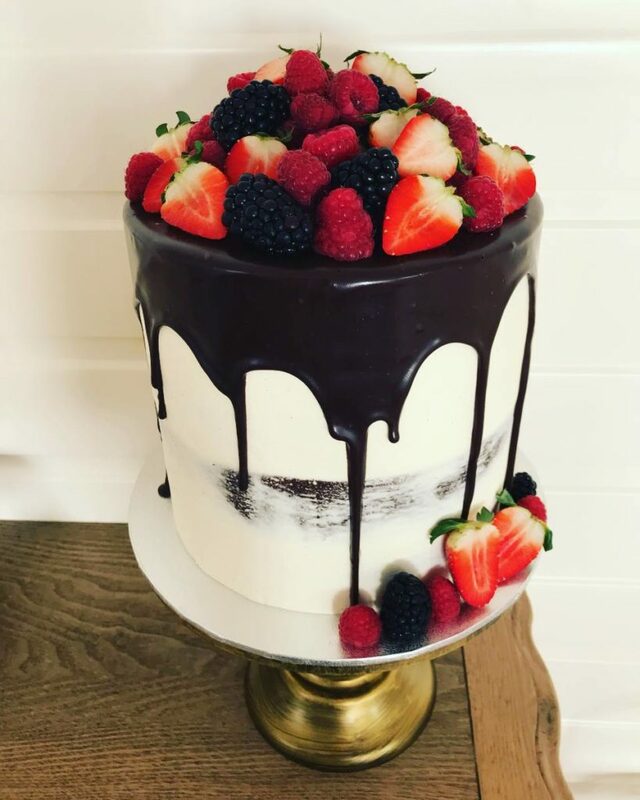 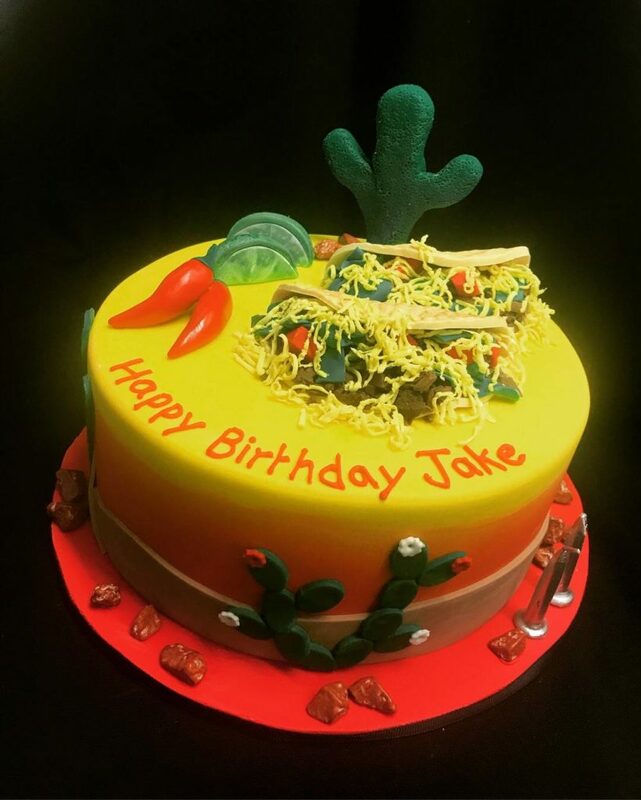 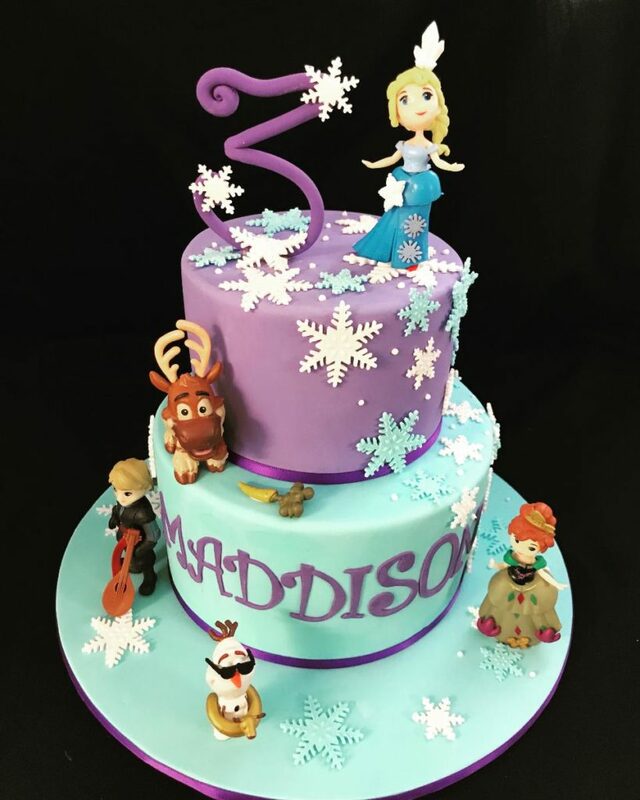 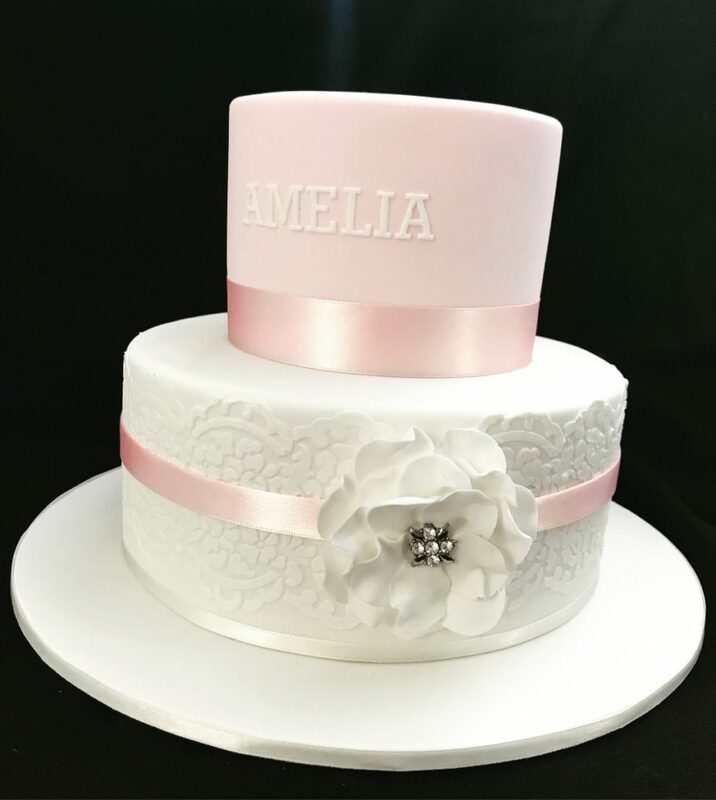 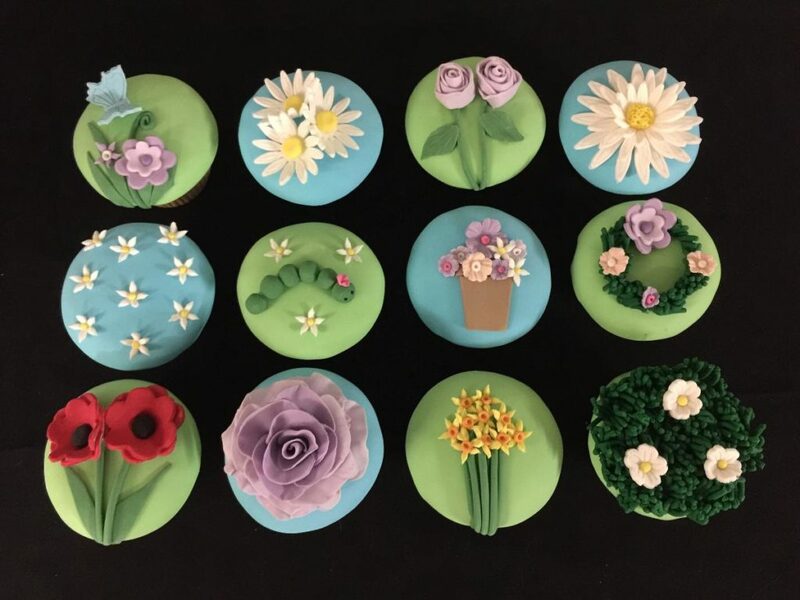 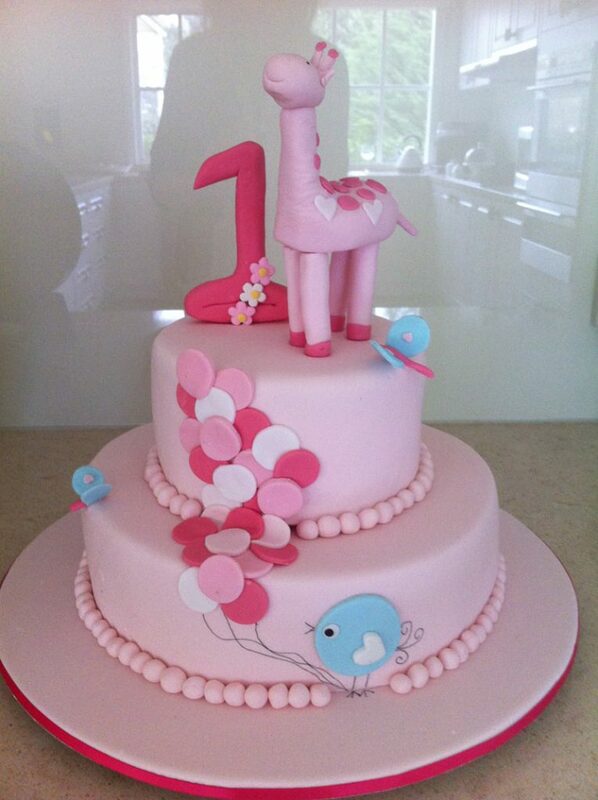 Let Peninsula Cake Art make your next celebration even more special with cake that your guests will be taking about for weeks to come!